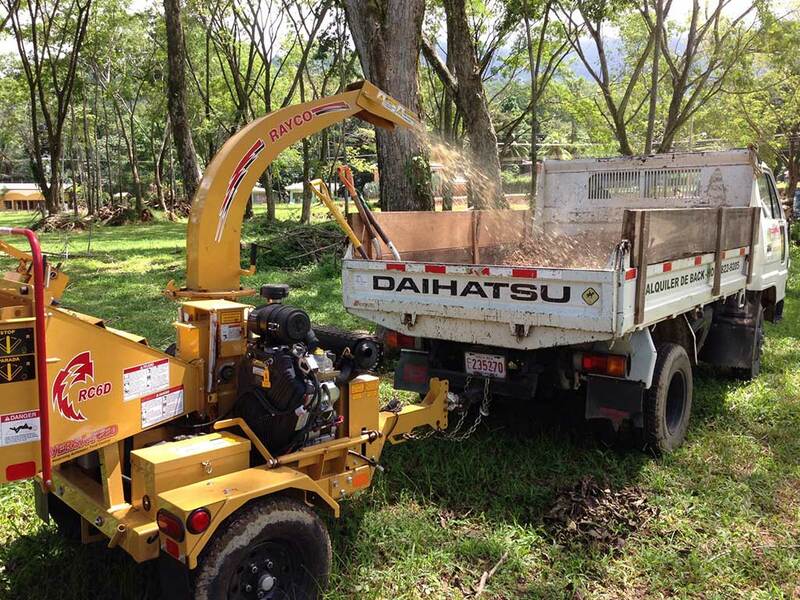 We offer our transportation service, both in the purchase of mulch or manure, when the quantities are over four cubic meters. 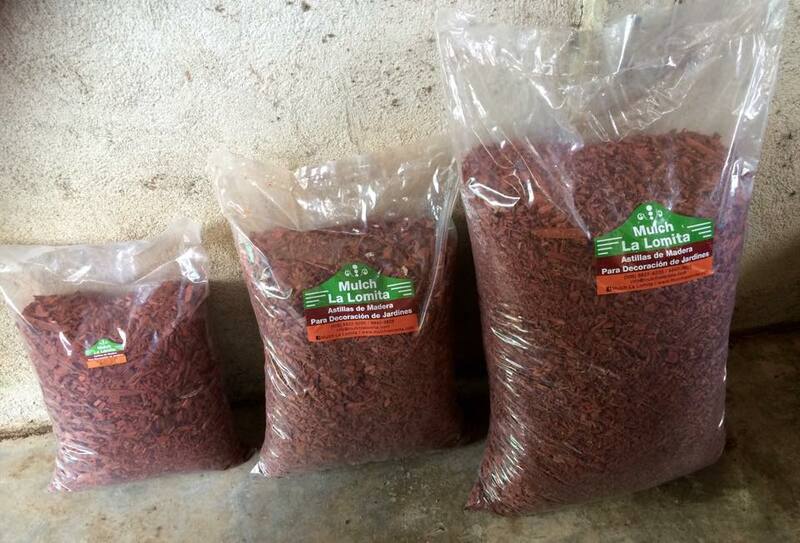 We can take the product to nearby locations to the company’s headquarters or is it were further away, we can help coordinate the product shipment, with an additional charge for the freight, to any area of Costa Rica you solicit. 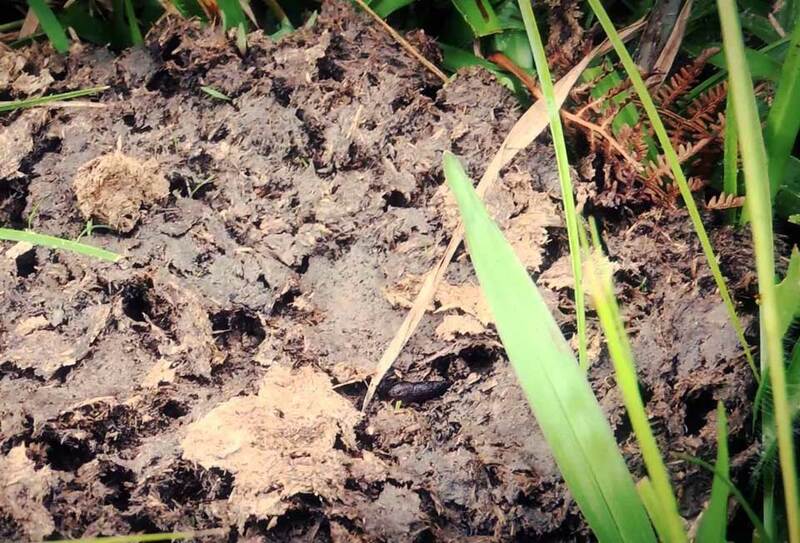 As the ideal complement for the maintenance of plantations or gardens, without artificial ingredients, we offer cattle dung, which is excellent to use as fertilizer or as a supplement to make organic fertilizer. 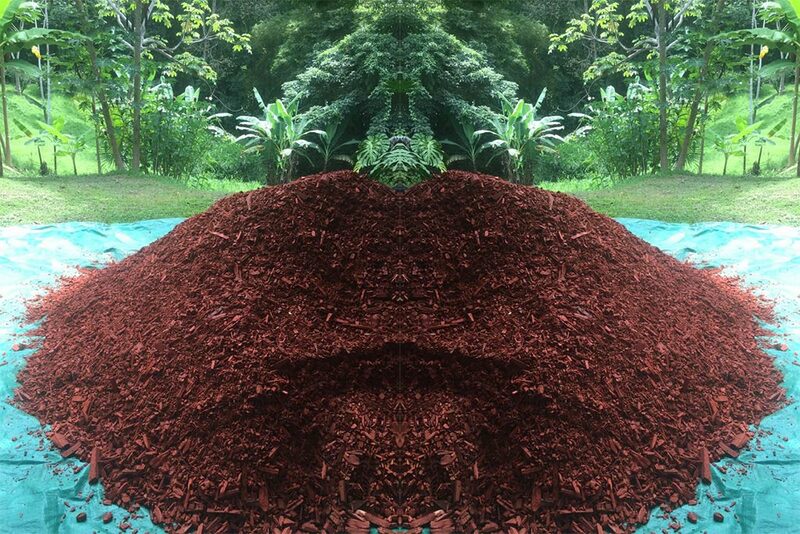 Just like the mulch, if desired you can pick it up at our company, if not we can coordinate the shipment to where you need it.